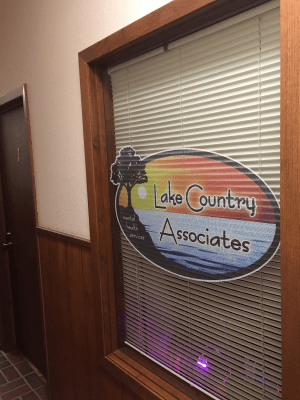 Lake Country Associates’ office in Menahga serves adults, children and families in a clean and comfortable location. Our Menahga office provides mental health services and Rule 25 chemical use assessments to residents of Wadena, Becker and Hubbard counties. LCA’s Counselors offer individual therapy, family therapy and chemical use assessments (Rule 25 assessments) tailored to meet your needs. Our Menahga office is conveniently located in the White Pine Center at the intersection of Highway 71 and 87. Our location is wheelchair accessible, with off-street parking near our front door. Counselors in the Menahga office serve the communities of Menahga, Sebeka, Wadena, Wolf Lake, Park Rapids, New York Mills and surrounding communities. The Menahga office is open by appointment. To make an appointment with one of our therapists or for questions about services in Menahga, call Lake Country Associates at 218-564-9229.